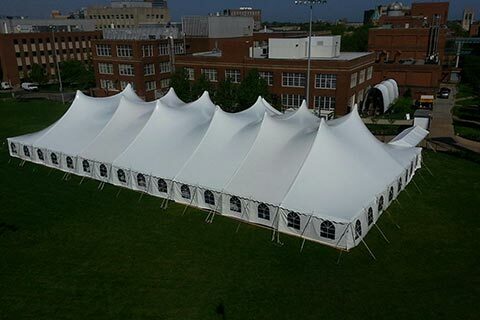 Fundraising, Graduation or Receptions: AAble Rents Tents For Events! 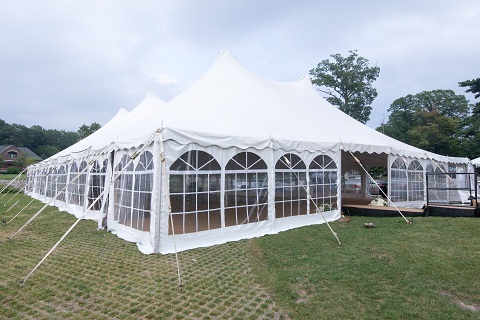 We have tents for events in every shape, style and size that you need. 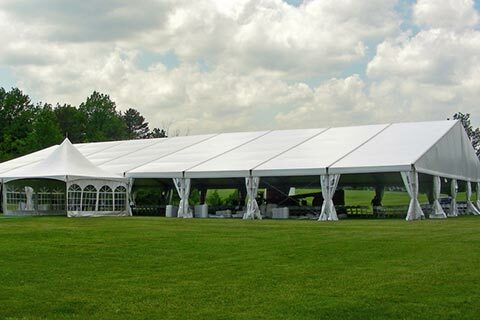 Whether it is a small event or large event, AAble Rents provides the best tenting solutions in Cleveland. 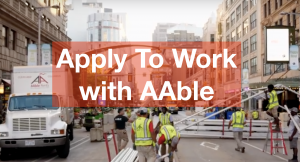 AAble Rents is your trusted partner in planning any academic event – large or small. 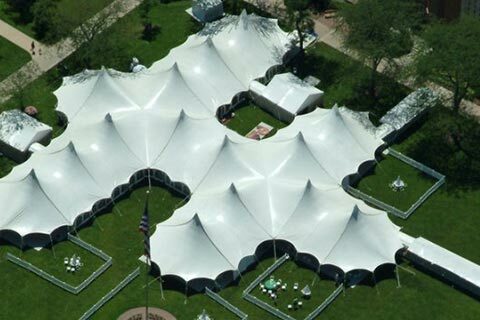 We are experts in the Tent Rental Industry, and have the product lines to set your event apart from the rest. What that means for you is a stress free event professionally planned to make you truly shine! We have the largest selection of tents in Northeastern Ohio. We can offer sizes from a 10’x10′ for small needs up through an 80’x1000′ to keep all your guests under one incredible tent. 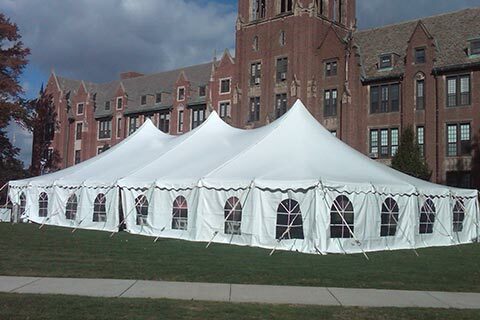 Ask us about personalizing a tent for your next school event and making a HUGE impact on attendees. Click the above boxes to view the amazing selection available.